The ideal stay for those who love the countryside, without renouncing the welcoming and warm comfort of a home. 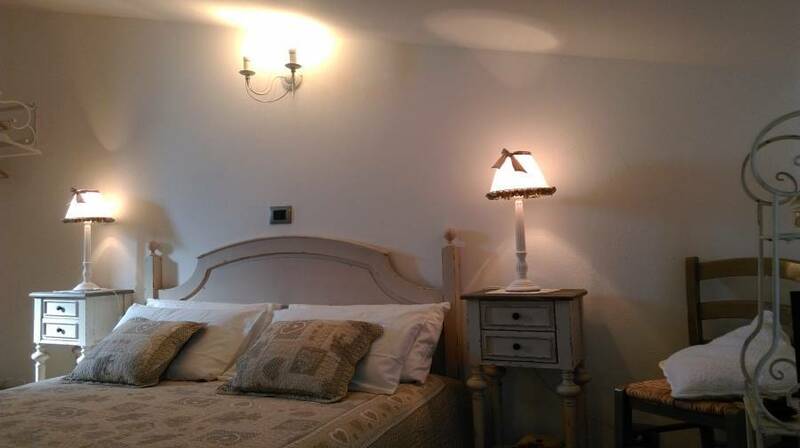 The simplicity and the elegance of a country house features the bedrooms and all rooms of Nero Buono. 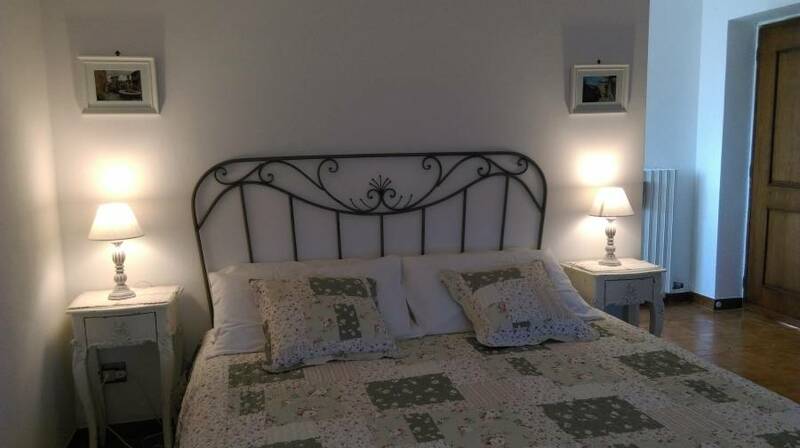 Differently furnished in a Provencal style the 2 romantic rooms, both with sloping ceiling and private bathroom, offer heating, flat-screen TV, free internet WiFi connection and a panoramic view of the surrounding countryside and of the olive grove giving guests an intimate and familiar atmosphere. The attention to detail, the refined bed linen, the soft pillows, the comfortable beds, the bedspreads will make you feel at home. 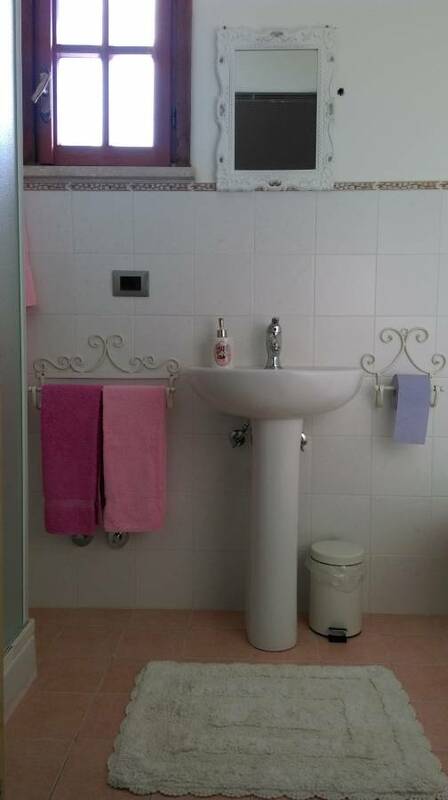 In the bathrooms you find prestigious cotton towels, soaps and shampoos, hair dryer. The spacious terraces, the garden and the annexed olive grove, the benches in the shade of the orange and the lemon trees will let you spend an enjoyable time here with us. Breakfast is based on genuine products and will be served in the garden in sunny days and by the fireplace when the weather will be cold. Guests can enjoy anytime a free cup of tea or coffee. Barbecue and picnic equipment are available on request. The use of the parking area is free of charge. 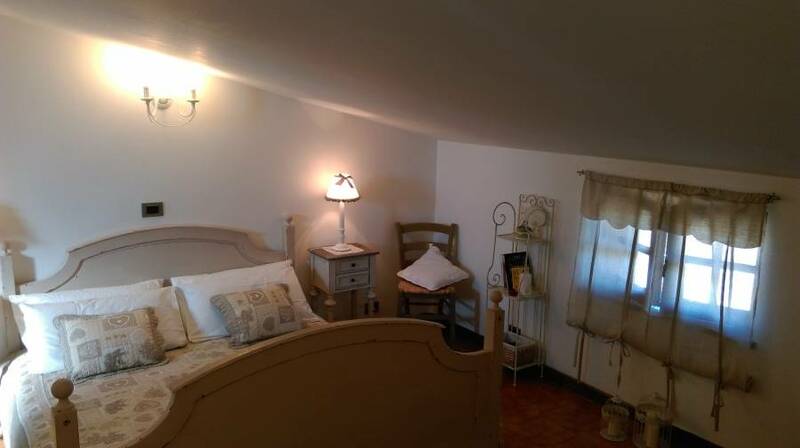 The two romantic rooms are furnished differently in a Provencal style. Both have sloping ceiling and offer modern comforts: LCD TV, heating, free Wi-Fi internet connection and a panoramic view on the olive groove and the countryside below. The attention to detail, the refined bed linen, the hypoallergenic pillows, the comfortable beds, the bedspreads will make you feel at home. 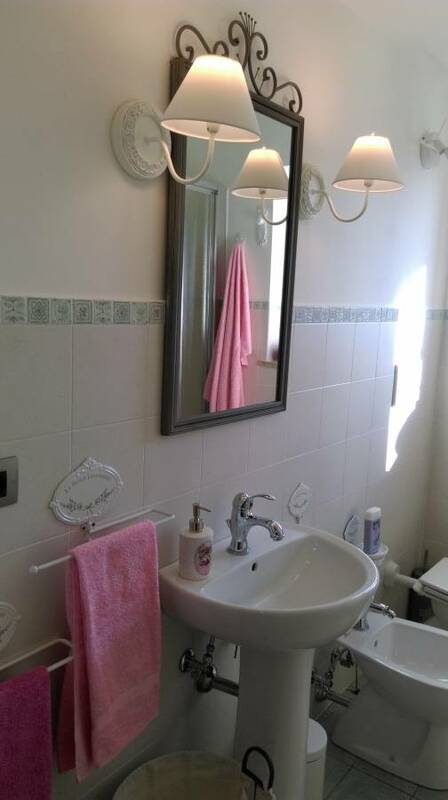 The private bathrooms, both with windows, offer prestigious cotton towels, soaps and shampoos, hair dryer. 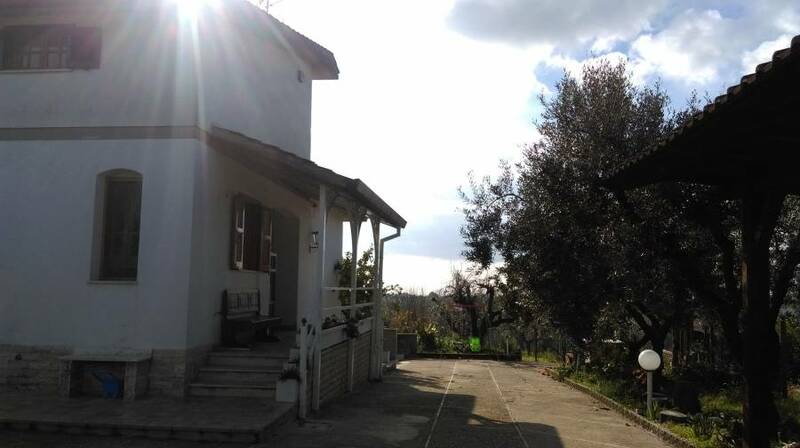 Bed and Breakfast Nero Buono is located just outside the medieval village of Giulianello in the town of Cori in province of Latina in Latium Region, at only 16 km. approx. far from the amusement park of Rome Valmontone Rainbow Magicland and the Fashion District Valmontone Outlet Village one of the most important outlets in central Italy. Rome, the capital, is 60 km. far from us and you can easly reach it by car or train in about one hour. No penalty is due for cancellations received 5 days prior to arrival. For cancellations received from 4 to 0 days prior to arrival a 50% penalty is requested, as well as in case of no-show or early departure. To reach Nero Buono by car you take the exit Valmontone on the A1 motorway that is only 10 km far from us; follow then the directions to Artena first and Giulianello Cori later. At the round abound in Giulianello take the third exit in direction of Cori, after about 800 mt. turn on the left on the dirt track with civic numbers dal 27 al 49. Nero Buono is the first property on the right. If you prefer travel by train you can stop in one of the following stations: Cisterna di Latina, Velletri or Latina Scalo, they are all reachable in about 30 min. by car. Nearest airport: Rome Fiumicino International Airport and Ciampino Airport are far about one hour by car.